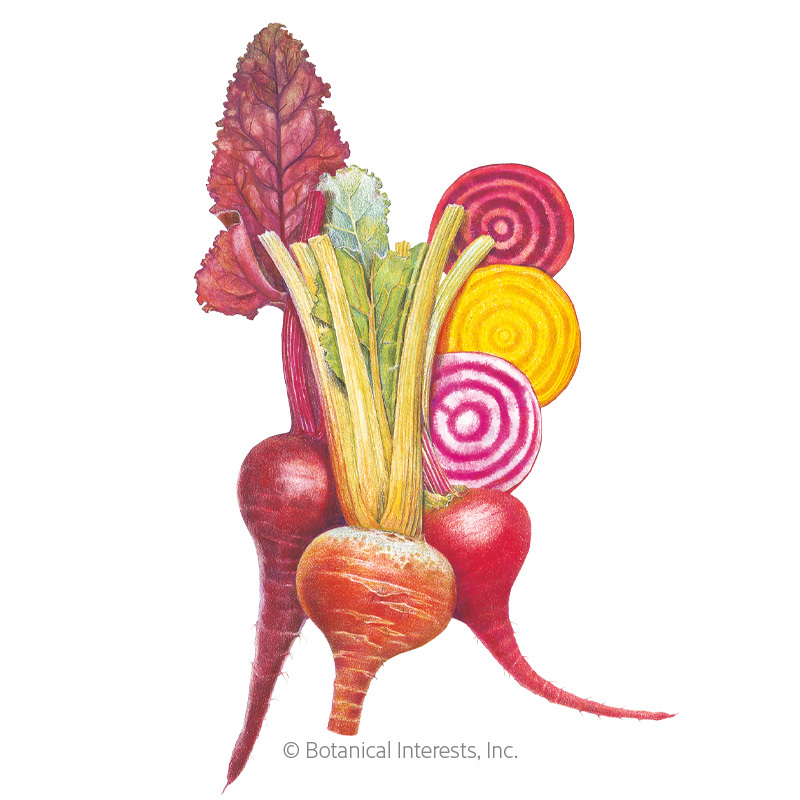 Beets are the root of health! 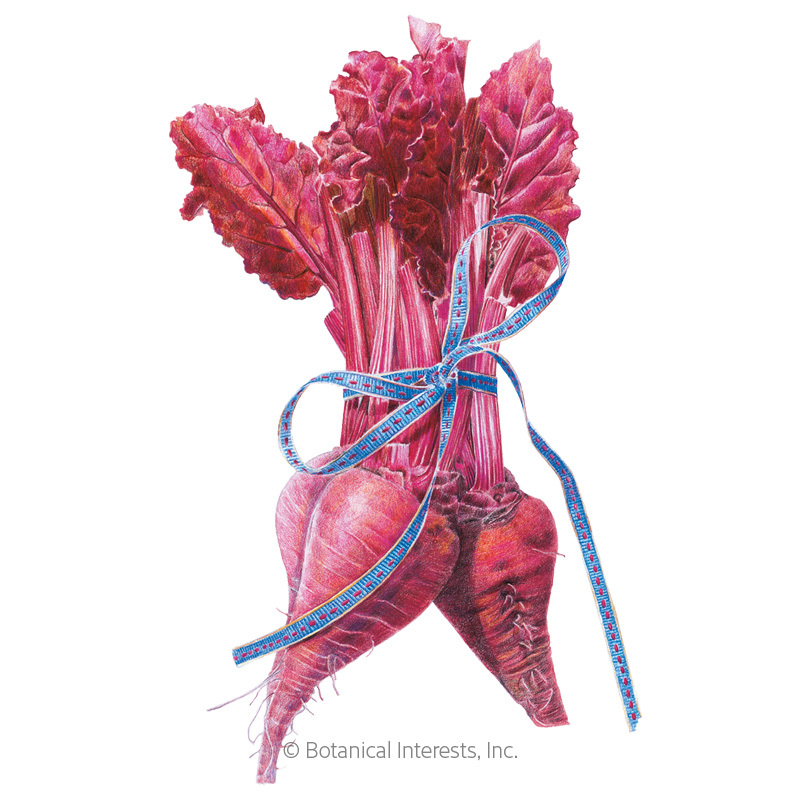 As powerhouses of nutrition, beets offer many health benefits from lowing blood pressure to detoxification, improved endurance, and many more. 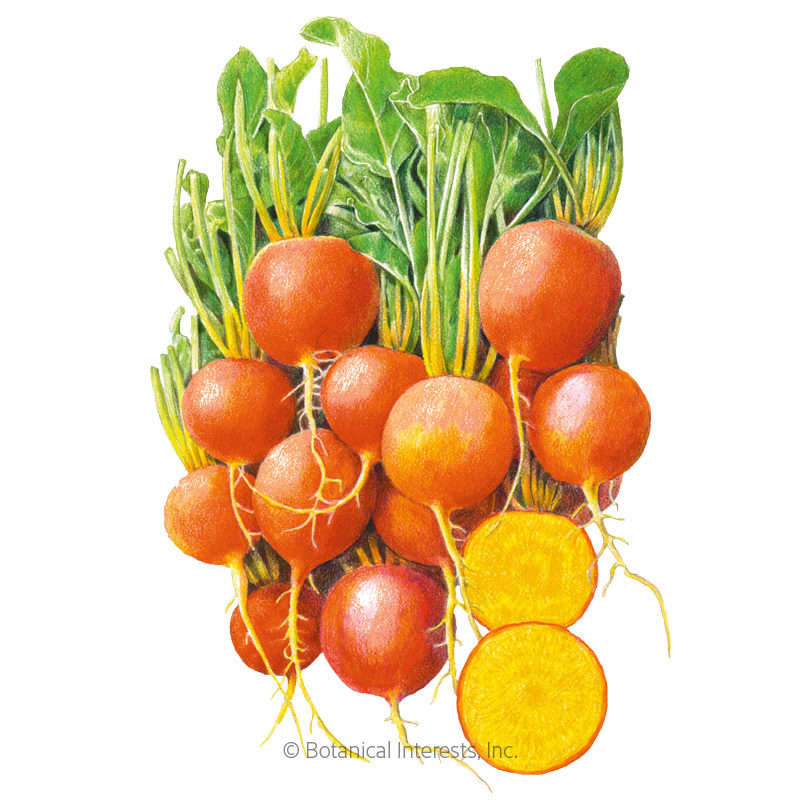 These storage roots take up very little space in the garden, are ready to harvest in a short amount of time, and while you are waiting to harvest the roots, you can enjoy the healthful greens. 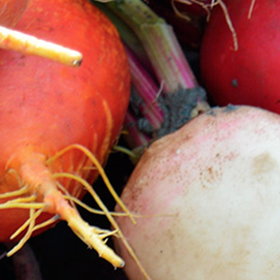 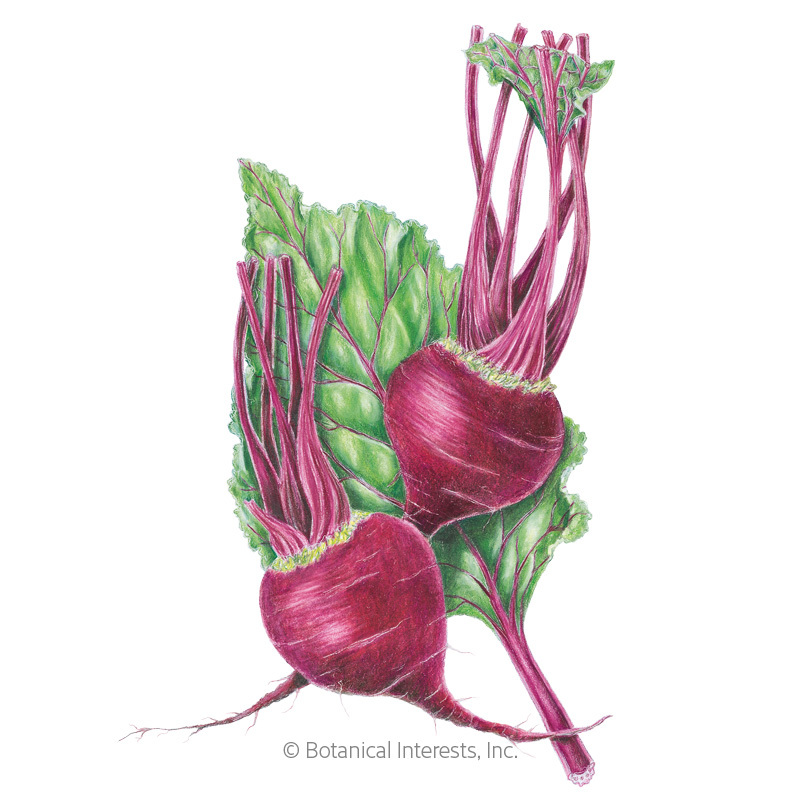 Roasted, pickled, raw, or juiced, the naturally sweet flavor of homegrown beets can't be beat! 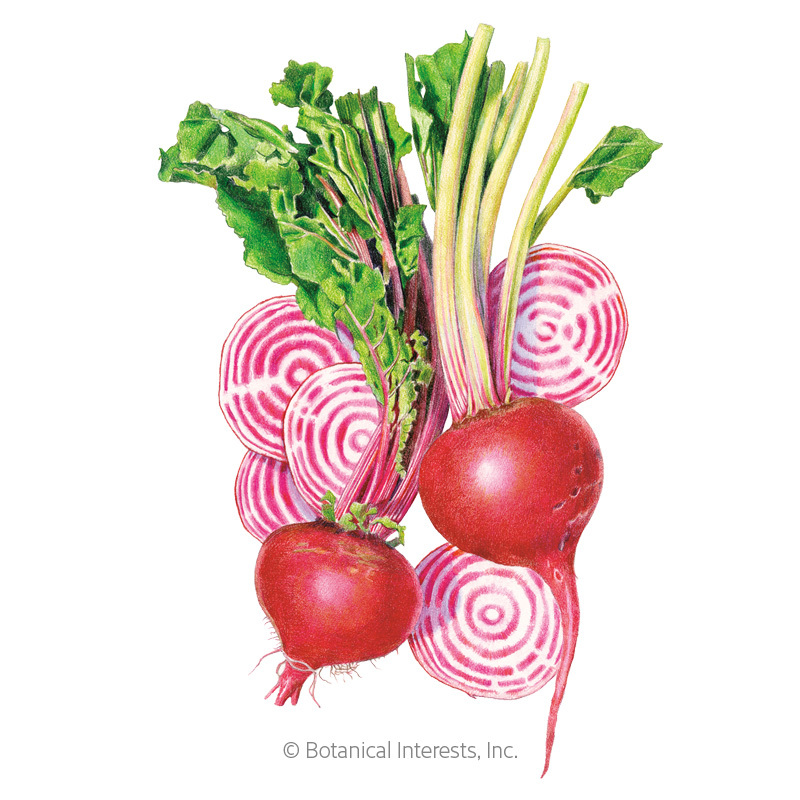 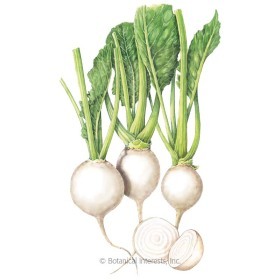 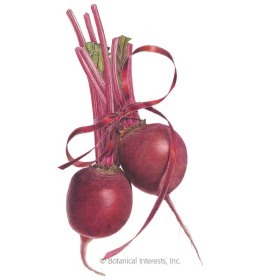 Beet seeds also available in heirloom and organic varieties.